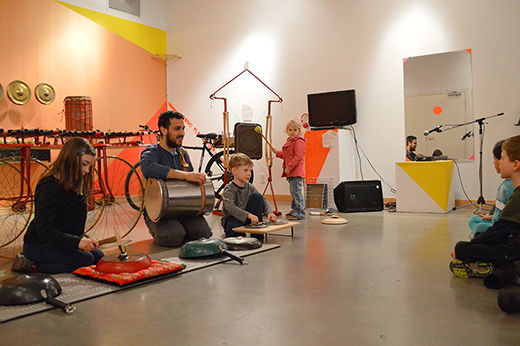 George Rahi loves making instruments out of everday objects and all kinds of things that he finds, including trash cans, pots and pans, bike parts and more. 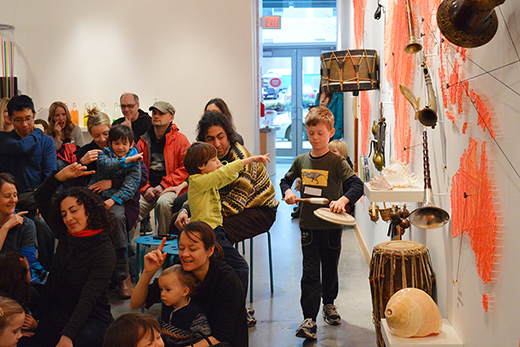 We were lucky to have him share his love of music and invention at ArtStarts on Saturdays at the ArtStarts Gallery in Vancouver, and at ArtStarts at River Market in New Westminster. You really can make music out of anything. For instance, did you know that you can construct a xylophone out of different kinds of driftwood? 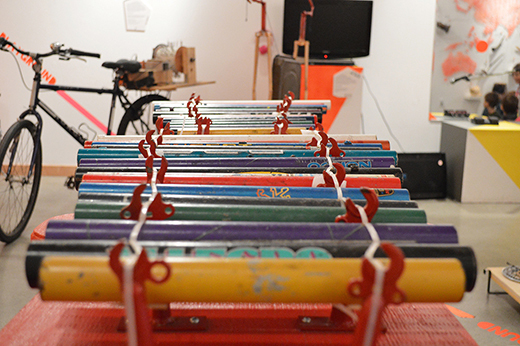 What changes the sound is the various lengths of the pieces of wood. George began by asking the audience to participate in one minute of silence. Afterwards, he asked the audience to share all the noises they heard in this "silence". Everyone then closed their eyes, then tested whether they could identify where sounds were coming from in the room — thanks to a couple of volunteers making noises as they walked around. One of George's prize inventions is a bicycle with a gamelan. A gamelan is an Indonesian instrument usually made out of bronze, iron or bamboo. Together, George and workshop participants talked about ideas for handmade instruments and explored concepts about sound — like the fact that you can amplify noise by adding an air chamber underneath an instrument. 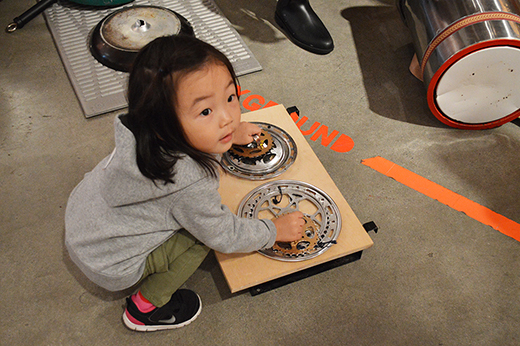 And, of course, everyone got the chance to play and experiment with fun instruments. 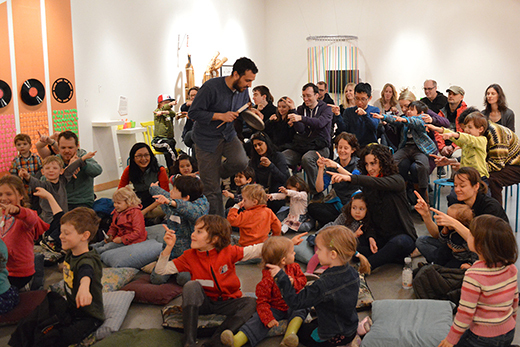 Playing with sound.... What a great way to wrap up the Sound Play exhibition at the ArtStarts Gallery! Thanks to George Rahi for a great workshop! This was also a special day for us because ArtStarts in Schools celebrated its 18th birthday! 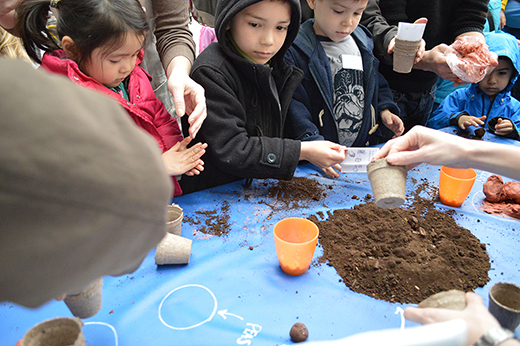 We invited everyone to "grow with us" by creating seed bombs to plant. 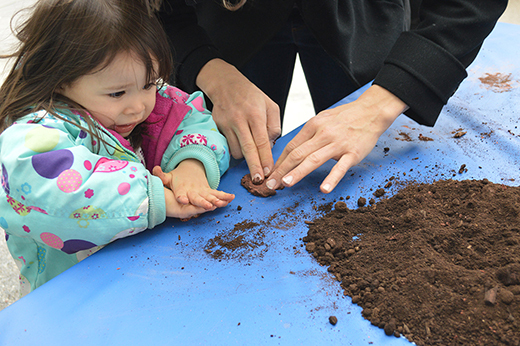 We hope to see you at our next workshops: Animal Adventure with Rock the Arts. 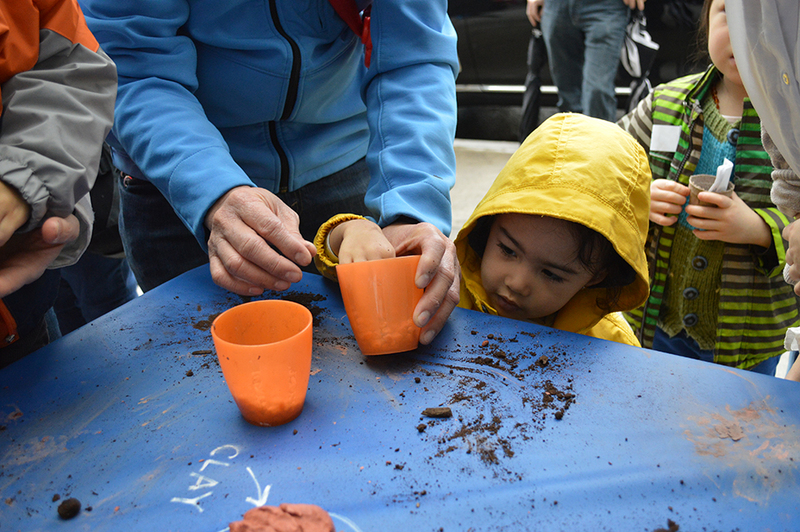 Join us at ArtStarts on Saturdays in Vancouver on Saturday, April 26 and at ArtStarts at River Market in New Westminster on Sunday, April 27. Read more details here. Also at the ArtStarts Gallery on Saturday, April 26, join us from 2pm to 4pm to celebrate the opening of our new exhibition, Timescapes. 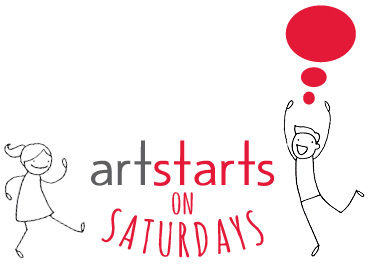 Thank you to Boeing for their generous support of the ArtStarts on Saturdays series. 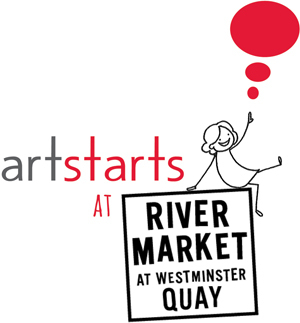 Thank you to Westminster Savings and River Market for their generous support of the ArtStarts at River Market series.